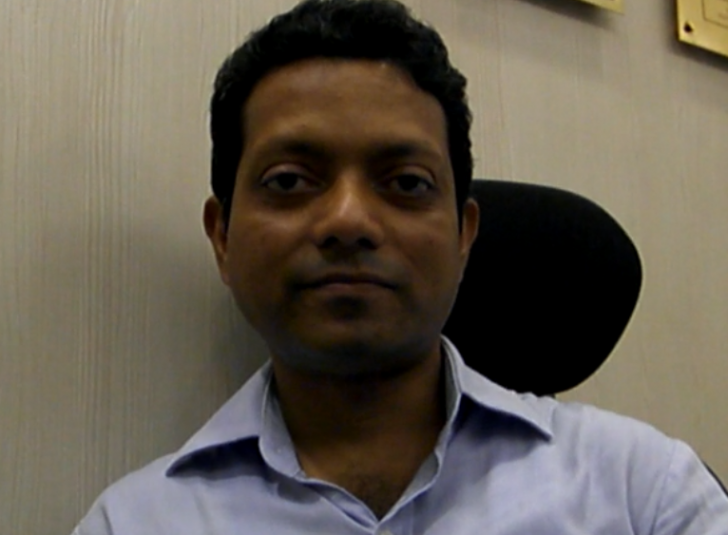 Video interview with Sabyasachi Mitter MD At IBS where he shares on growing up in Kolkata to building up a 11 year old digital agency. He also talks about digital agency acquisitions in the country. From designing websites to executing end-to-end digital campaigns for the top brands in the country, the Kolkata lad has seen the digital evolution in the country. Creativity is embedded in the blood of Bengalis and Sabyasachi Mitter is no exception. Though earlier forced into the world of engineering, creative forces actually sucked Sabyasachi back and he finally found what he wanted to do in Asian Paints. He worked with Asian Paints till 2003 before taking the bold decision to quit his job to set up IBS. Working along with his wife from their second bedroom, Sabyasachi shares that back in those days ‘digital’ equated to ‘website building’. The Kolkata guy has truly seen digital evolving in the country. IBS is now more than an eleven-year-old company and has created its mark in the digital industry in the country. Starting up with a few freelance developers, today IBS has offices in Delhi, Mumbai and Kolkata with an international expansion in Singapore. The agency has more than 150 people working and has executed some very interesting digital campaigns, while at the same time it has been filing patents for the product innovations being done at its end. In this two-part video interview session, Sabyasachi talks about his journey at IBS, the products they are developing at their end and his thoughts about the market. In the first part he talks about how it was like growing up in Kolkata and then finally finding his interest in Asian Paints. Moving ahead he shares about how digital has evolved in the country and how has been the growth of IBS so far. He also talks about IBS Singapore and his thoughts on the digital acquisitions that the country has been witnessing in H1 2014.